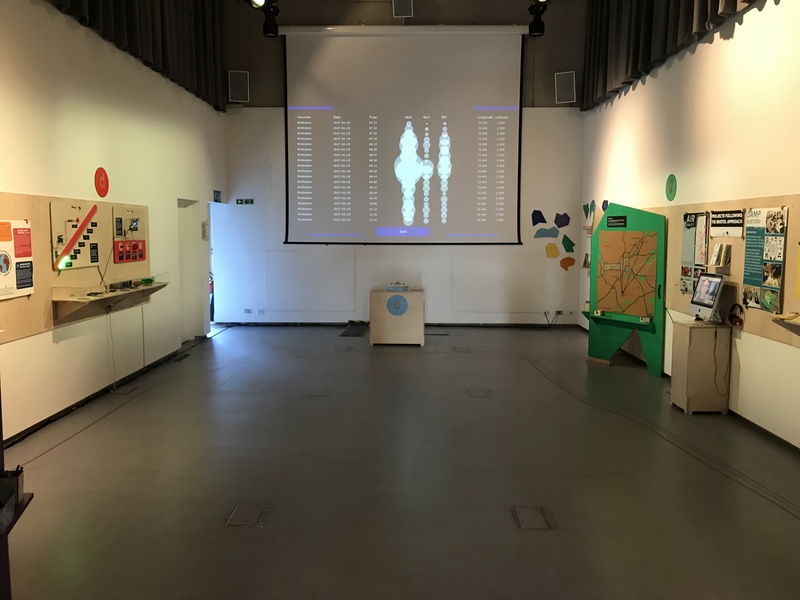 Had the opening of the Commons Sense exhibition last night at Knowle West Media Centre. 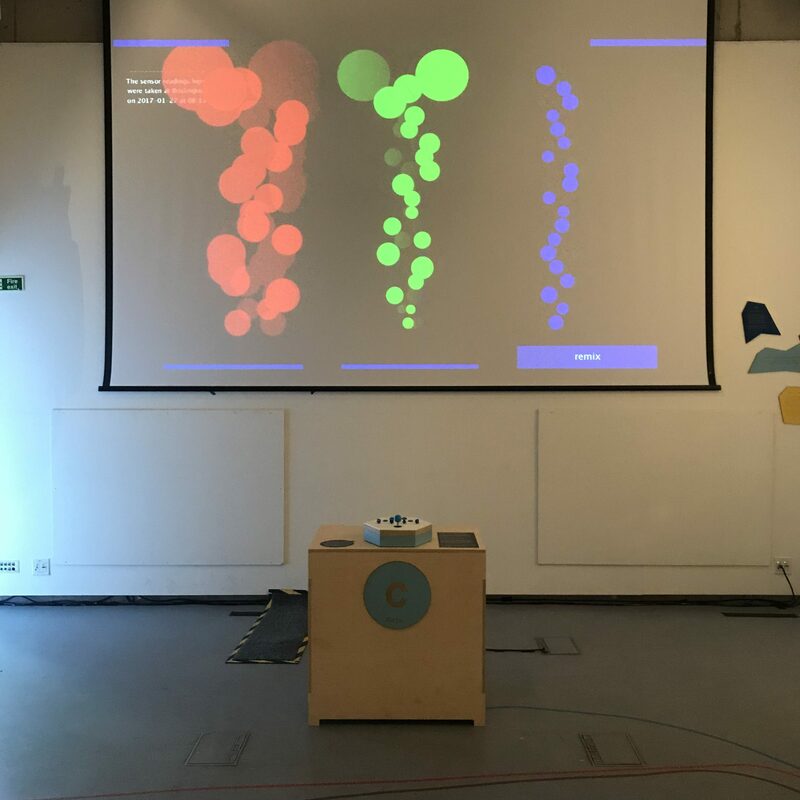 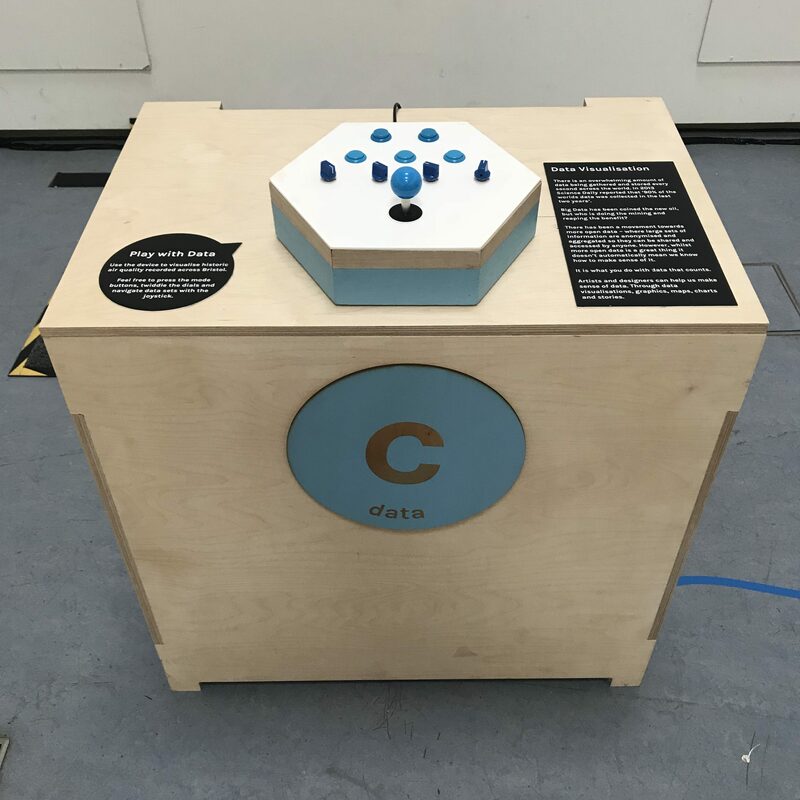 The project was a collaboration with Becca Rose Glowacki, and involved designing a show that illustrates the concept of ‘citizen sensing’, in short how to equip citizens with the technology to sense their environment and then act on the data gathered. 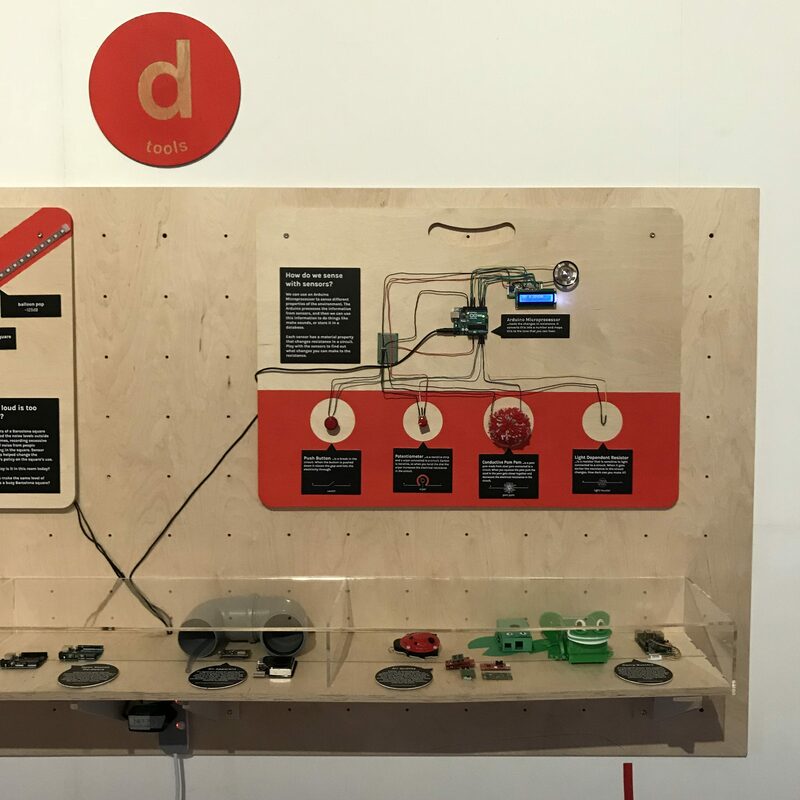 The set was designed in collaboration with Fiona at The Factory who did all the milling and lasering. 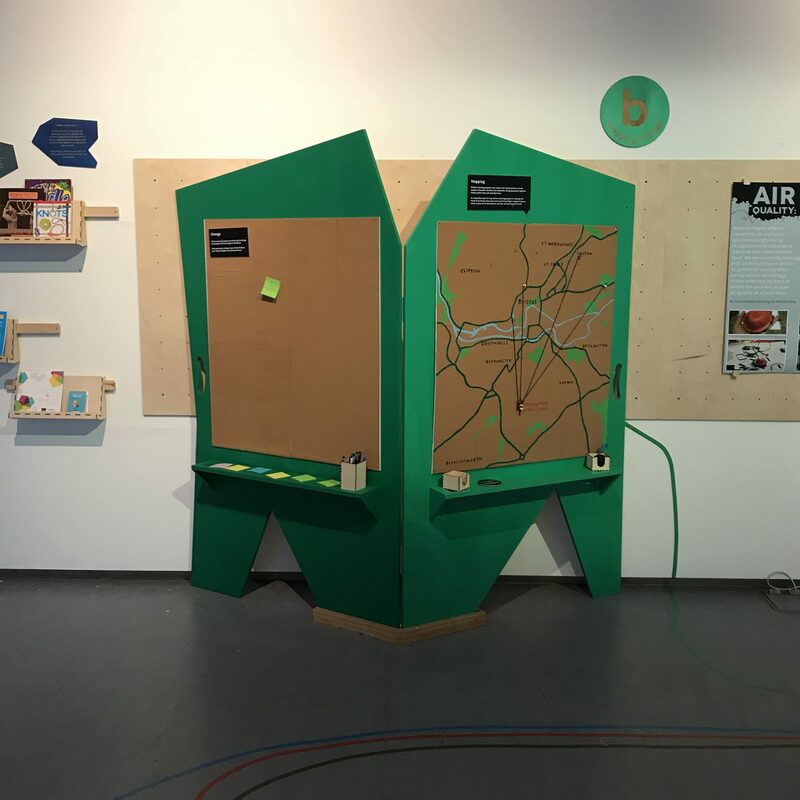 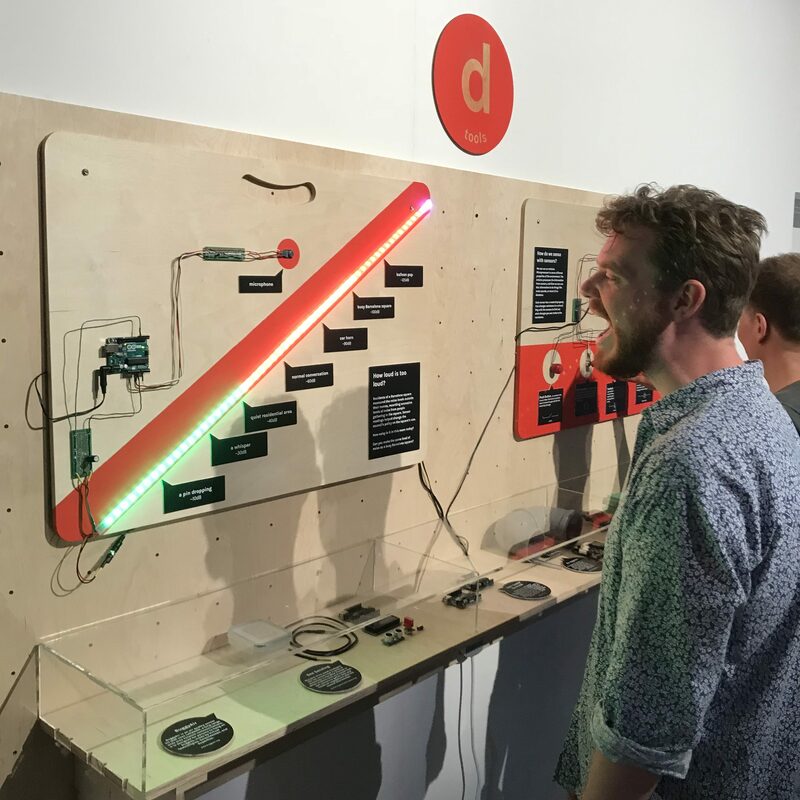 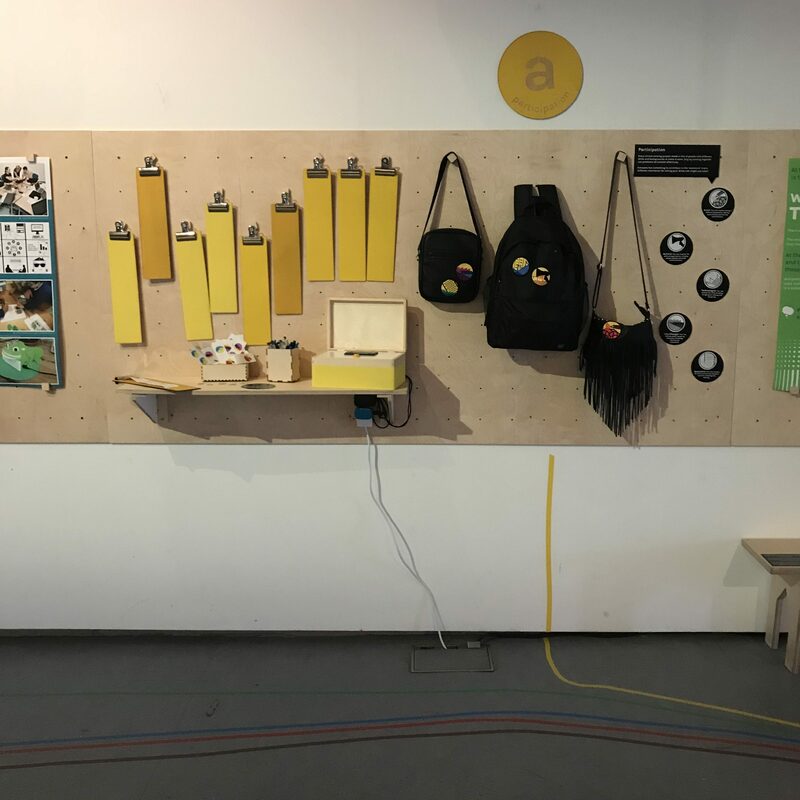 Interactive elements include a thermal printer ‘choose your role’ device, an arcade controller for browsing air quality data and a couple o f sensor boards involving a sound-o-meter and conductive pom-pom.